Gaming is more popular than ever, with the $100 billion industry growing to 2.2 billion gamers in 2017. Just like the player base, the industry is constantly changing. It's important to stay up to date on the gaming trends of 2017. Once a science fiction fantasy, 2017's virtual reality games are becoming more popular each day. Samsung kicked off the trend with the Oculus Rift, and now companies are releasing games that are exclusively VR compatible. PlayStation is one of the companies at the head of this trend, and its upcoming Star Trek Bridge VR game looks like it will be a blockbuster hit. 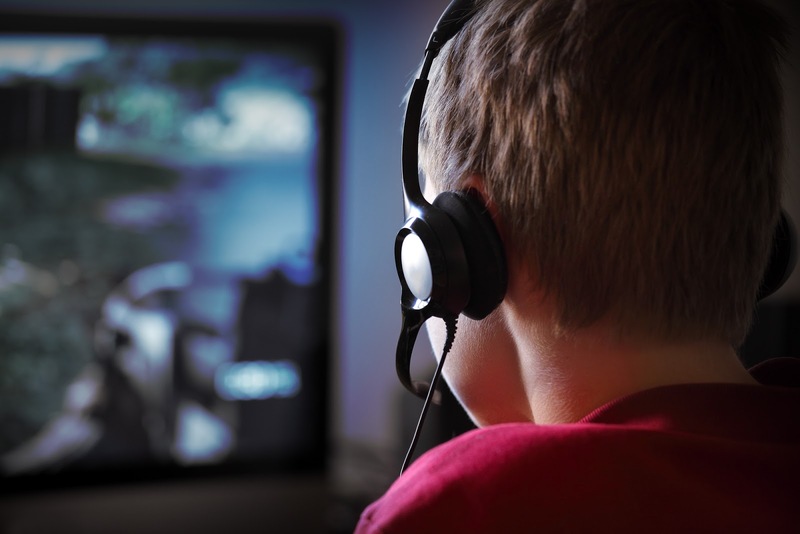 If it's successful, more gaming companies will be turning to the virtual world. Unlike 3D systems, this seems like a trend that will stick. Portable and handheld consoles are two more gaming trends 2017 is bringing back. With the Nintendo Switch flying off shelves around the world, more gaming companies are sure to see the value of this more retro way to play. Nintendo has also cashed in on the nostalgia gamers have for its early systems, offering retro and mini versions of the Super Nintendo. Both Microsoft and Sony have offered retro games and even arcade games in their marketplace, and they might start adding more. Gamers should also expect to see more games catering to the Chinese market. Last year, China surpassed the United States in spending on video games. Though this might not change too much the way games are made, there may be more Asian characters and settings in games coming out later this year and beyond. More diversity, in general, is a gaming trend of 2017. Just as Hollywood blockbusters have started adding in more women and people of color, so are video games. Game companies have made efforts to add more diversity to their games. Gamers could also expect more diversity in the way they can play games. Gaming notebooks are becoming more popular than bulky tower systems. Among the two most popular gaming notebooks are the 2017 Razer Blade and the HP Omen 15. Since portable gaming is becoming more popular, it's no wonder that lighter weight systems are becoming better. One of the more unfortunate gaming trends of 2017 is the price tags on new systems. The Nintendo Switch was one of Nintendo's most expensive projects, and with new consoles from PlayStation and X-Box releasing soon, gamers should be ready to save up their money if they want to keep up with the best technology and newest games. Virtual reality systems, too, constantly add new content so it won't be surprising to see a revolving door of VR sets in the future. Hopefully, in exchange for high prices, gamers will also see larger expansions for their favorite games this year. Nintendo's "Breath of the Wild" claims its game expansions will be an entirely new campaign. This is a breath of fresh air compared to previous trends of minimal expansions and games that are no fun without the downloadable content. Finally, digital downloads are a trend still on the rise in 2017. Digital downloads now make up 87% of the video game market with around half of that in mobile markets. With the rise of mobile gaming, however, PC gamers might start seeing less funding toward their favorite games since casual gamers are straying from computers to phones and tablets. The video game industry is constantly changing, and even dedicated gamers have a hard time keeping up with all of the news. Be on the lookout for announcements for new consoles and the games that go along with them.